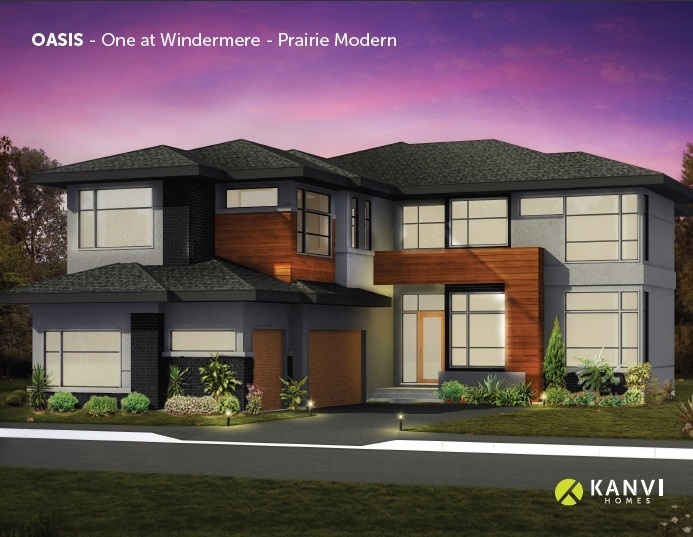 With the incredible demand for modern and contemporary neighborhoods, the One at Keswick is steadily becoming a great choice for families in southwest of Edmonton. Sister to the One at Windermere, the One at Keswick provides all the necessities close to home. This fresh and vibrant neighborhood offers a well-defined streetscape with scenic walking trails and lush green views all around. Families will enjoy generous lot sizes with space to host their annual barbeques. Find modern, urban living at the core of this fantastic community. Modern Prairie and Modern Contemporary home styles have been selected to compliment the clean lines in its neighborhood profile. Inviting entrances are displayed with simple forms and well-proportioned elements. This unique, suburban design is arranged by interesting materials, textures and colors that bring balance to each home. Home builders in Edmonton are able to create ‘homes as unique as you are’ as there are many ideas and selections to choose from. Flat roof exteriors can also be a considered option and can truly set apart your exterior look. Located in close proximity to the North Saskatchewan River, the One at Keswick is a wonderful site for activities and leisure. This outdoor haven promotes acres of hiking and biking trails for the outdoor enthusiast. Two premier golf courses are moments away and provide fun for the entire family. 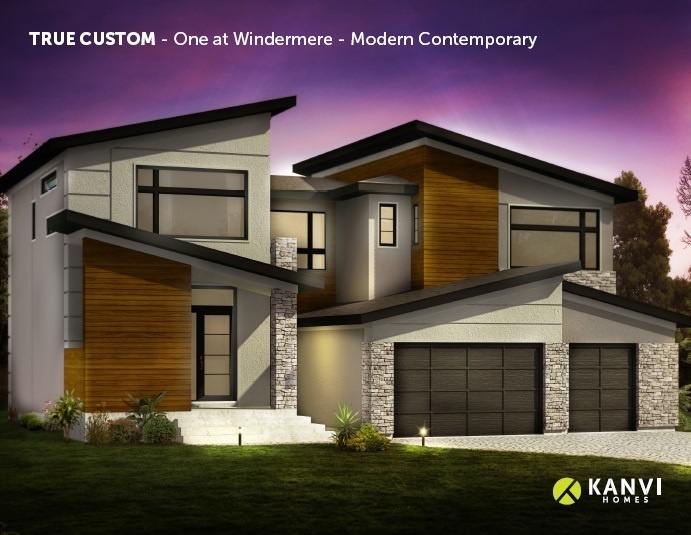 Within the vicinity, the Currents of Windermere is the best option for your overall ‘One-Stop-Shop’. From groceries to banking, the Currents shopping center is a convenient delight and boasts several chains including Home Depot, Walmart, and Canadian Tire. Entertainment and dining options are readily available and a full list can be found here. With families growing steadily in the southwest, the One at Keswick incorporates a terrific community plan with two schools for future development. Since planning is in its early stages, there are a number of choices available for students. Designated Public schools include Jasper Place (10-12), S. Bruce Smith (7-9) and Ormsby (K-6). Catholic schools are also available and include Mother Margaret Mary (9-12), St.John XXIII (K-9), and St. Monica (K-1). Click here for more information and a list of non-designated schools.